UE4 was having trouble building when substance plugin is installed. 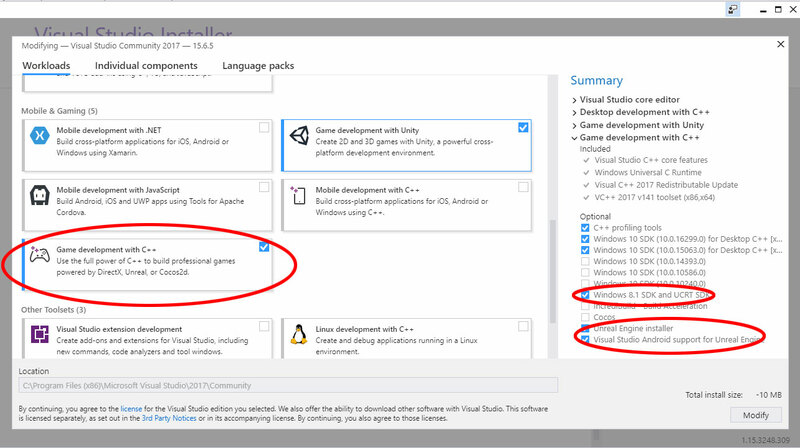 >should be able to get this through visual studio launcher, if NOT download it from Microsoft. This bug apparently only happens when using the Substance Plugin for Unreal. And only happens when you attempt to Package the build. 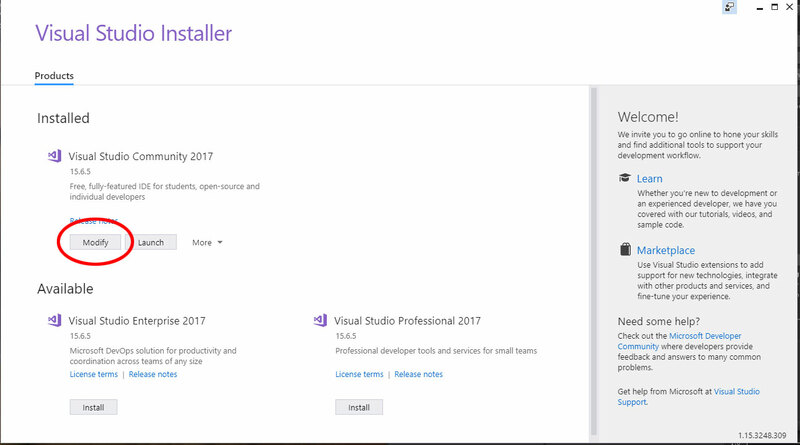 1) Make sure you have UE 4.19 Installed. 2) Be sure the Substance Plugin is installed (and Unreal is relaunched). 4) Click the Modify Button. Last edited by Professor Watkins; April 5th, 2018 at 09:22.